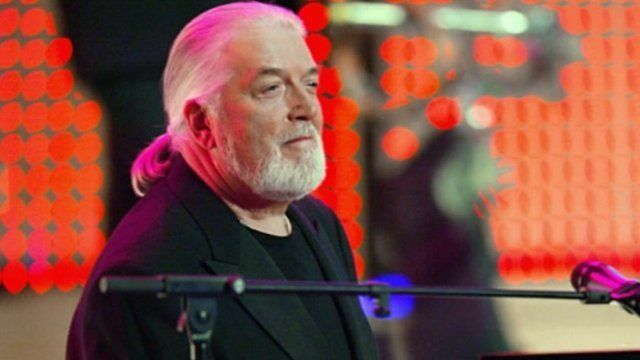 Deep Purple's Jon Lord dies at 71 Jump to media player Jon Lord, the former keyboard player with heavy rock band Deep Purple, has died aged 71. 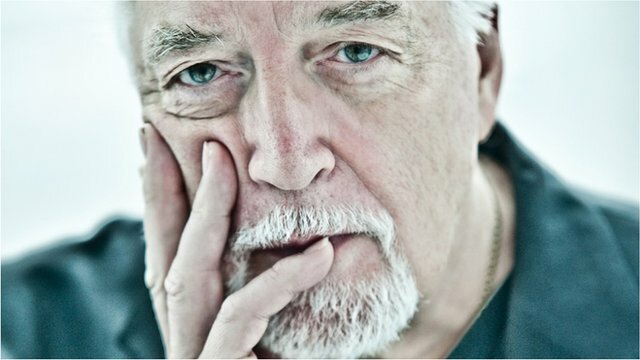 Jon Lord 'life and soul of party' Jump to media player Jon Lord, the former keyboard player with rock band Deep Purple, has died aged 71. Lord co-founded Deep Purple in 1968 and co-wrote many of the group's songs including Smoke On The Water. He also played with bands including Whitesnake. He had been receiving treatment for pancreatic cancer since last August.